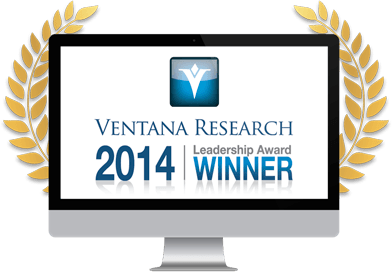 8x8 Virtual Contact Center Wins Ventana Research Award | 8x8, Inc.
Ventana Research recognizes 8x8 Virtual Contact Center with a 2014 Business Technology Leadership award. 8x8 has received the Ventana Research 2014 Business Technology Leadership Award for the deployment of its Virtual Contact Center solution by a multi-location human resources outsourcing organization. 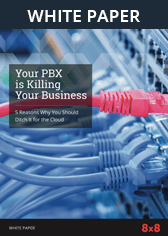 8x8’s cloud-based, omni-channel Virtual Contact Center solution enabled its customer to build a consistent telephony and agent environment across the entire enterprise, allowing the company to put standard procedures and processes in place that made efficient onboarding of new customers and rapid training of agents a significant differentiator.